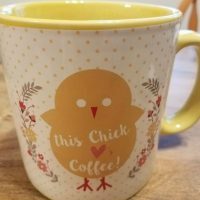 Has Coffee Creamer Gone Too Far? 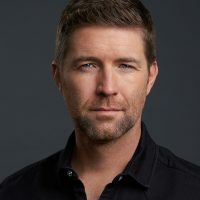 Josh Turner is coming to Grand Island! 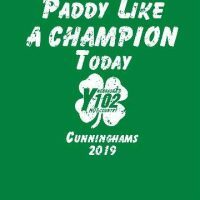 How do you get one of the Y102 St Paddys shirts? 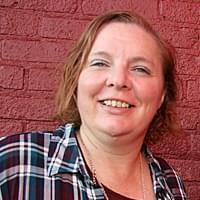 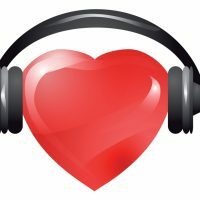 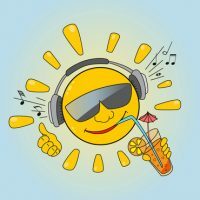 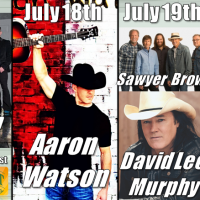 Adams County Fair Announces Lineup! 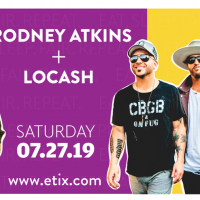 Did you see LoCash and Rodney Atkins are coming to the Tri Cities?